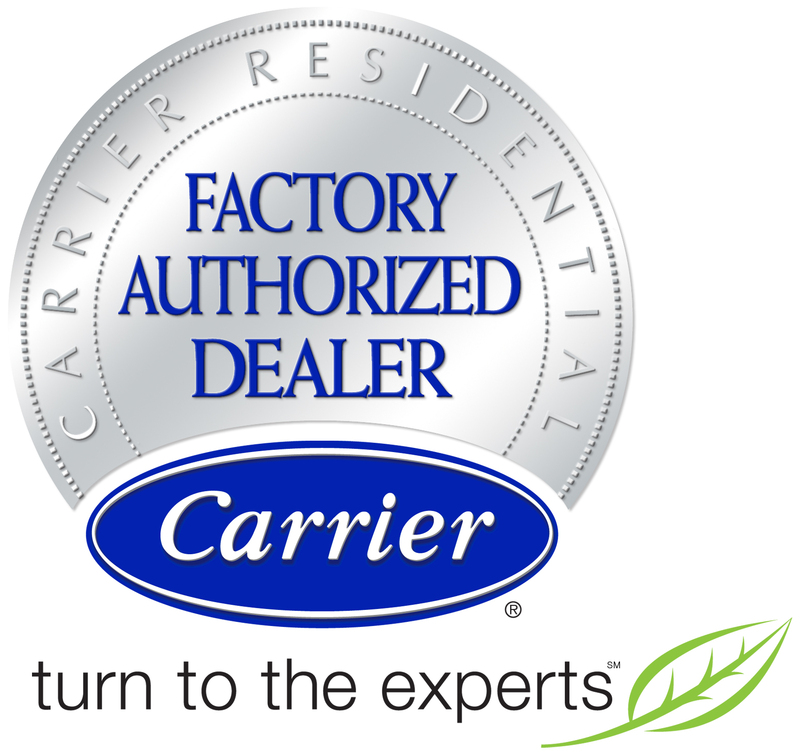 Around the House Newsletter – February 2016 from Carbon Valley Heating and Air. 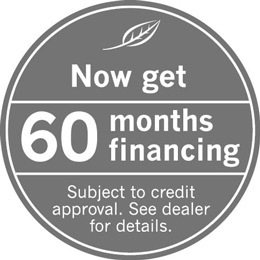 Call today, (303) 833-4466, to learn more and schedule your appointment. While today’s HVAC systems are designed to deliver years of dependable service, there are so many things that could go wrong in your HVAC system. Learn about the most common problems affecting your HVAC System. Sign up for an SEA and Save! Safety and Efficiency Agreements, or SEAs, are service plans that protect you and your HVAC systems. With our top level SEA, you can save over $1000 in worry-free maintenance and repairs – including emergencies! Now is the perfect time to sign up for a SEA so you can stay cool this summer. Visit our website or give us a call today to learn the complete details of our two Safety and Efficiency Agreements. Your air ducts are an important part of your HVAC system. 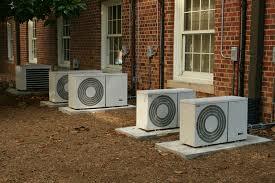 They supply all of the rooms in your home with cooled or warmed air. Consider these tips to determine if you need your air ducts cleaned. 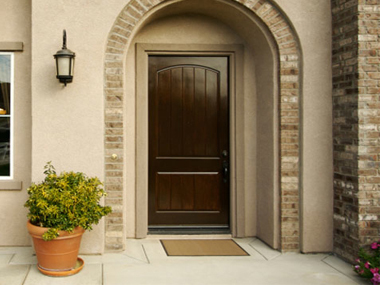 Make doormats more welcoming! Shake ’em, wash ’em, swat ’em with a broom. They’re your front line against tracked-in dirt – so keep them clean enough to function at peak efficiency. March is named after Mars, the Roman god of war as it was the month in which the military campaigning season got under way after winter.